MESSAGE FROM REV. FR. 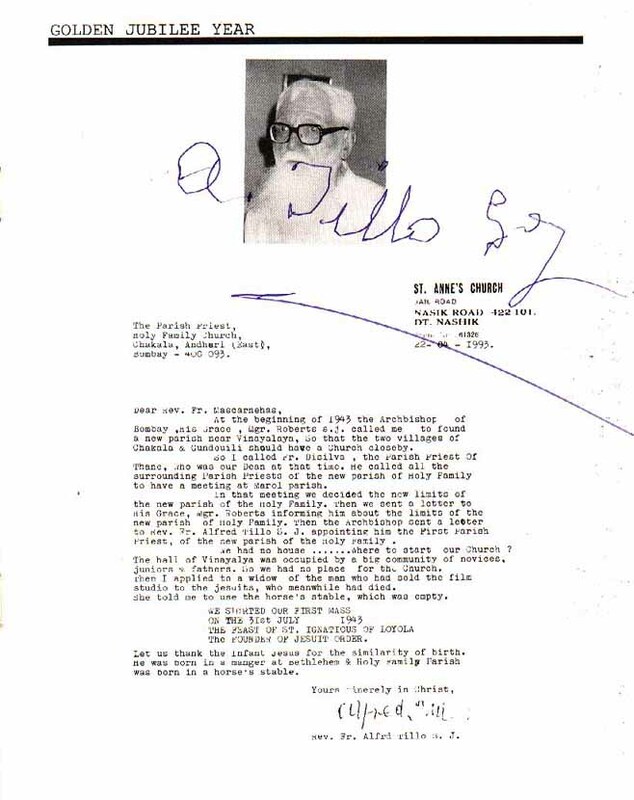 ALFRED TILLO, S.J.